The EDGE Sports Center is a 75,000 SF Indoor Sports Complex with ice and turf, Bedford, MA (www.theedgesportscenter.com) … developed with the core desire to provide Bedford and the surrounding communities the opportunity to participate in and take advantage of a year round athletic facility that provides state-of-the-art recreational amenities for all ages and abilities. Mr. DeVellis was responsible for all the site and building design, as well as contracting for legal, survey, engineering, environmental, resource area delineation, and site, building and ice surface contractors. The project began in earnest with design and permitting efforts in January 2007, followed by groundbreaking four months later in May 2007 and operations in October the same year. The ten month design to occupancy timeframe is unprecedented evidence of the cooperative desire by the founders, equity partners, community leaders, lenders and townspeople, without whose overwhelming support and encouragement the project would not have been feasible. 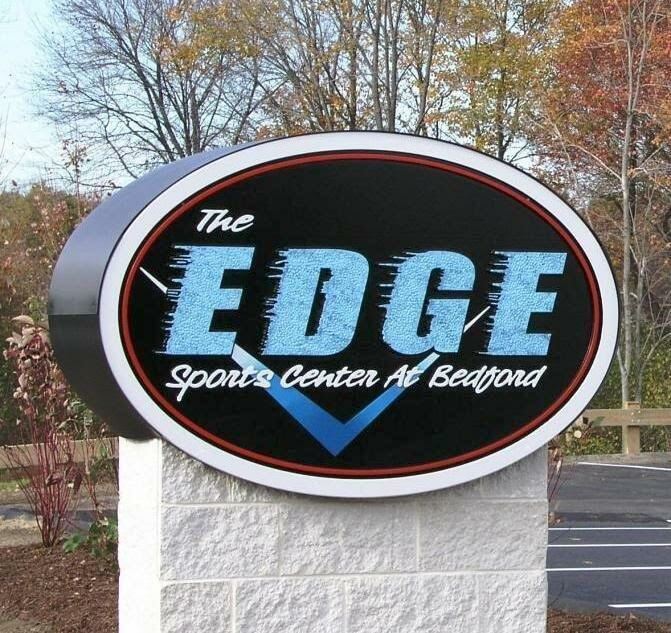 The experience of the Edge Sports Center was recently recognized when it was awarded the Bedford Chamber of Commerce 2010 Business of the Year “in recognition of a highly innovative and successful business that is creatively involved in community activities”.